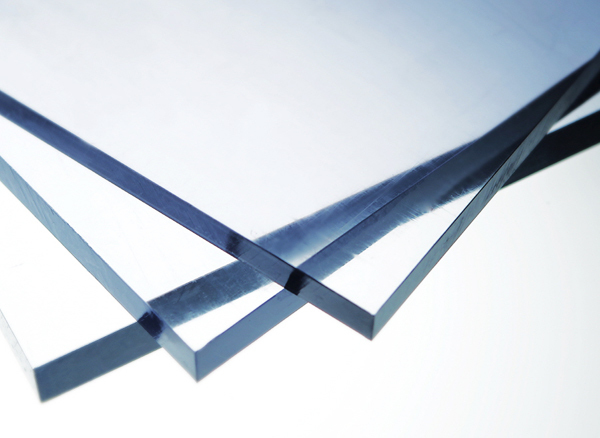 PC (Polycarbonate) has exceptionally high impact strength over a wide temperature range. 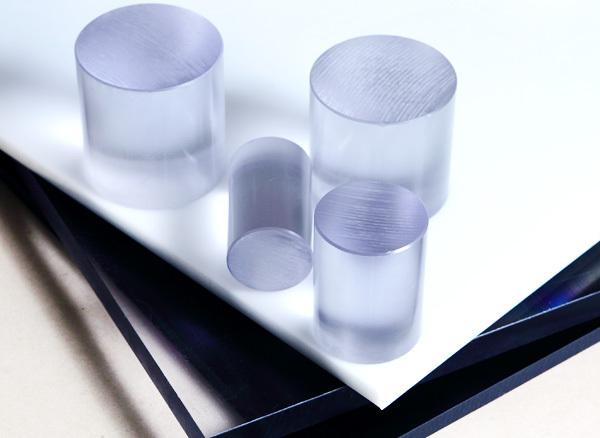 It is a transparent amorphous thermoplastic, offering high impact strength and high dimensional stability, coupled with high resistance to acids and solvents. Having excellent electrical properties makes it suitable for a wide range of applications within the electronic/electric industries. Passing through our unique annealing process, DYNEX machine grade PC sheets are 100% stress free and offer excellent machinability and high dimensional stability. 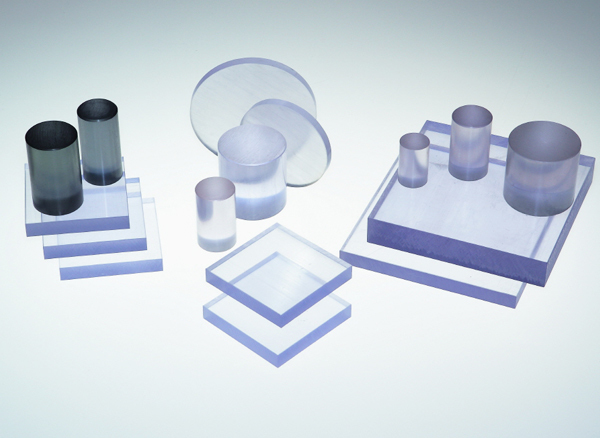 DYNEX PC is not suitable for optical applications. 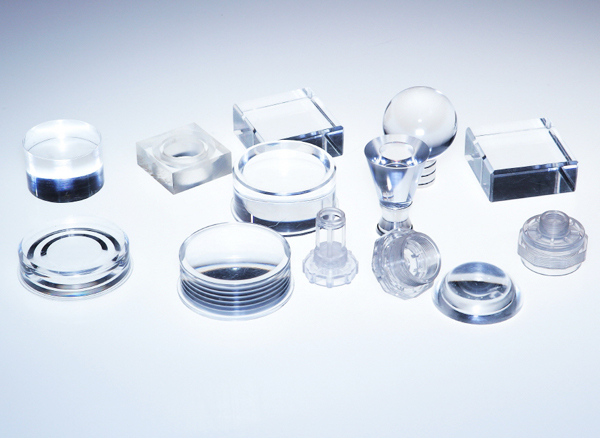 Its applications are specifically for machined items.